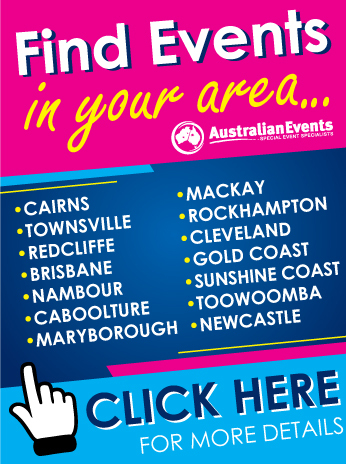 Simply fill out the form below and you will be sent to the 2018 Fraser Coast Expo Event Guide! 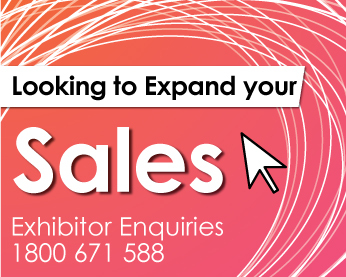 You will also have the latest Event news sent to your inbox PLUS special exhibitor offers and prizes. 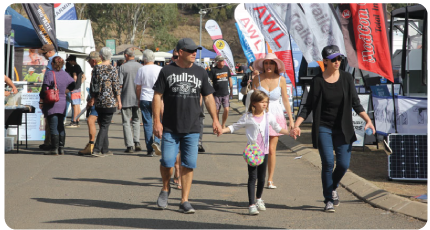 By filling out this form you also go into the draw to WIN family passes to the event.